Stocking up on all of the essentials for your next surf session? Get everything you need from the ROXY women’s surf shop. 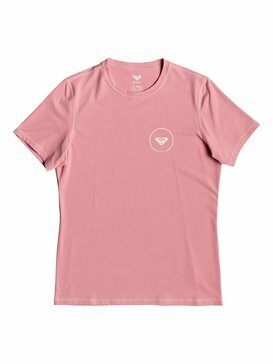 ROXY continues to be the best women’s surf brand year after year because we are experts when it comes to all things surfing. We are constantly innovating to keep our designs ahead of the latest trends by implementing top performance features and utilizing high quality materials in each piece. 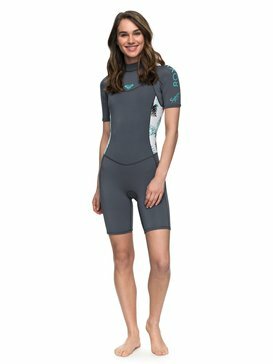 Our surf shop is a one stop shop for everything you need to be perfectly prepared each time you set out for a surf. 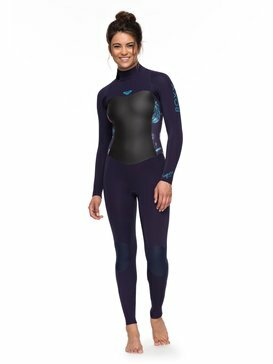 Shopping doesn’t have to be a big ordeal, by taking advantage of our women’s surf shop you can get the items you need quickly and without the hassle of having to search through a bunch of different stores. 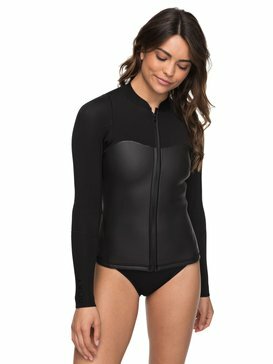 Let us spend our time focusing on designing our surf shop to provide all of the products you need so that you can spend your time doing what you love most, surfing. 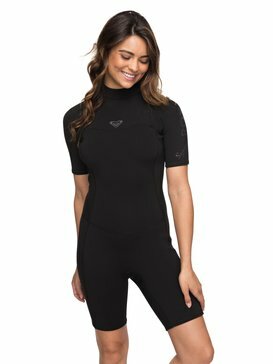 Whether you already know what you’re looking for, or wondering what to wear surfing, ROXY’s surf shop has all of the surf gear both beginners and experts need to have a successful day in the water. 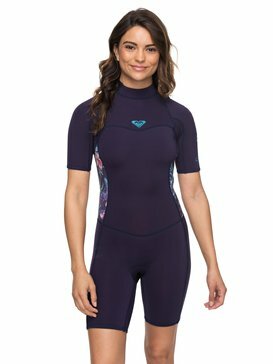 We’ve made our full collection of women’s surf wear easy to browse in our online store, because we know you have a busy schedule and we enjoy being able to make your shopping experience as convenient as possible. 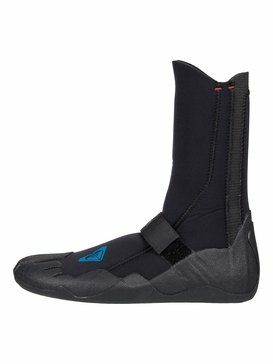 Our surf shop houses everything from the basics to cutting edge innovations that will enhance your surfing experience. 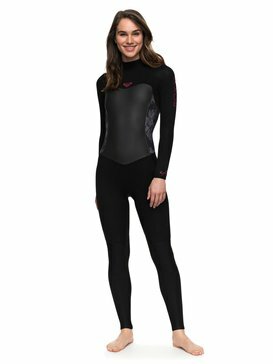 We have a wide selection of high performance wetsuits that will keep you properly protected each time you paddle out, as well as other surf gear for women that will complement all levels of surfing. 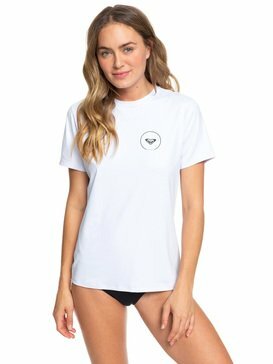 So next time you’re looking to refresh your surf wardrobe, visit our women’s surf shop and find everything you need and more. Before you make your way to the ocean, pay a visit to our women’s surf shop to make sure that you have everything you need to have a successful day at the beach, filled with perfect waves and no distractions. 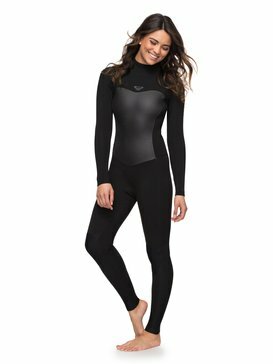 By stocking up on the surf clothing and surf accessories our surf shop has to offer, you can maximize your time spend surfing since you will be prepared with everything you need ahead of time. 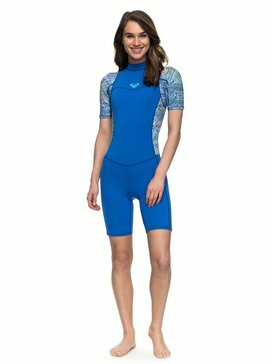 Our women’s surf shop offers a selection of boardshorts for women, women's rash guards, and other styles of surf swimwear so you can choose the pieces that will keep you most comfortable for a full day of surfing. 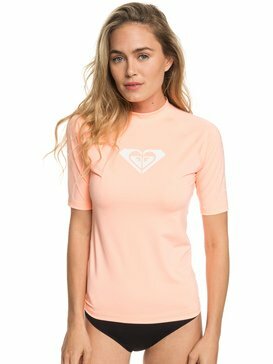 Keep your surf style on point with the latest and greatest that the ROXY surf shop has to offer. 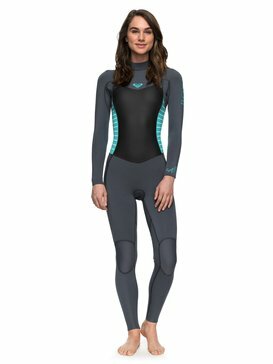 Are you ready to step up your surf style? Make your way to the ROXY women’s surf shop today and buy everything you need to improve your next surf session. 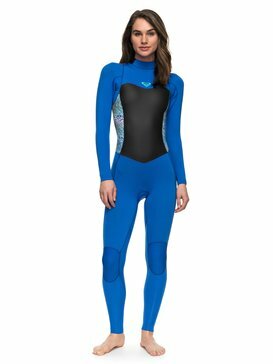 Our surf shop is online and easy to navigate so that you can easily find what you need just in time for the summer. If you’re still working on making up your mind about what to buy, you can consult with our free customer service helpline. The free customer service helpline is readily available to provide you with all the information and answers you need to be most comfortable with all of your surf shop purchase decisions.